Bulger is serving a life sentence after being convicted in 2013 of participating in 11 murders and related crimes. OKLAHOMA CITY (AP) — Boston gangster James “Whitey” Bulger has been moved from a federal prison in Florida to a transfer facility in Oklahoma City. The U.S. Bureau of Prisons online inmate log lists the 89-year-old Bulger as an inmate at the Oklahoma City Federal Transfer Center but it doesn’t say when he arrived there. 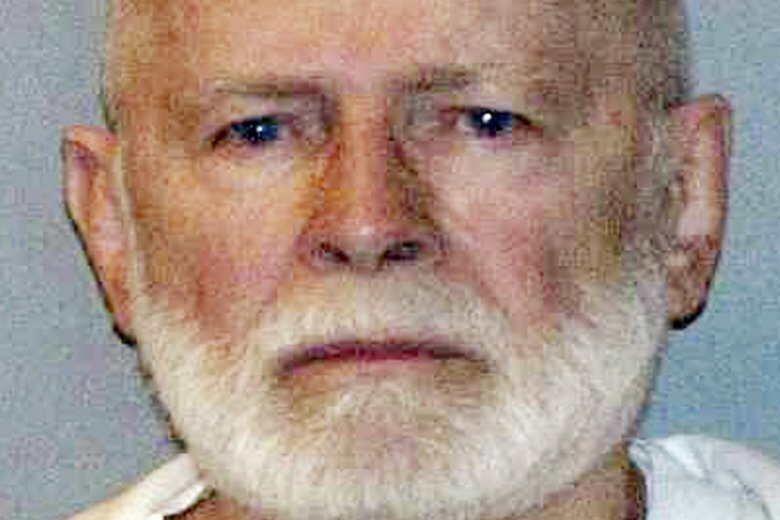 The agency on Friday declined to say why Bulger is being moved or where he will be taken. Federal inmates stay at the Oklahoma City facility on a short-term basis while in the process of being moved to other prisons. Inmates can be transferred from one facility to another for a variety of reasons, including medical needs, security issues and bed space. A Bureau of Prisons handbook for inmates at the Oklahoma City facility says the average length of stay is four to six weeks. Bulger is serving a life sentence after being convicted in 2013 of participating in 11 murders and related crimes. Among the slayings linked to Bulger was that of Roger Wheeler, who was gunned down outside his country club in Tulsa in 1981.